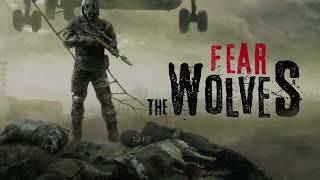 Focus Home Interactive and Vostok Games have announced that Battle Royale FPS Fear the Wolves will enter Steam Early Access on July 18. 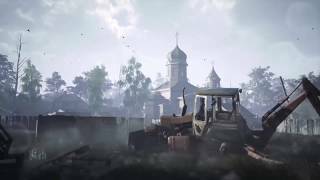 Promising to combine traditional last-man-standing gameplay with PVE elements and unique radiation, weather, and endgame extraction mechanics, Fear the Wolves takes players to decaying ruins of Chernobyl. 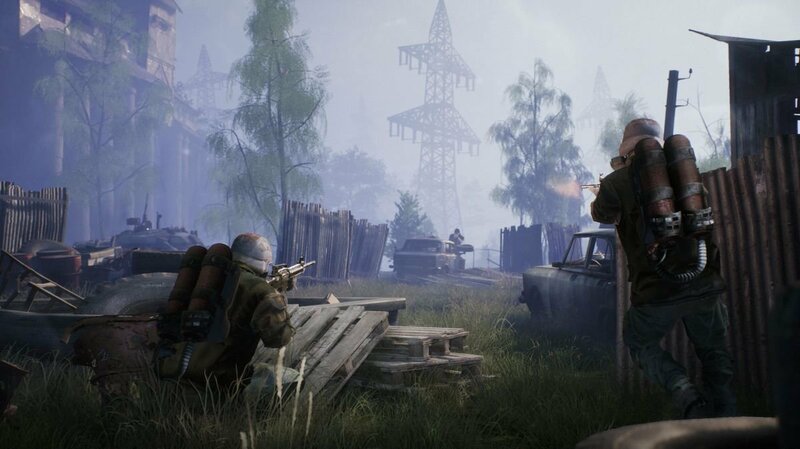 A new mode, gameplay features like leaning and crawling, more weapons, items, mutants, and weather – Vostok Games promise regular, large content patches, with a full plan of the update timeline available on the Steam page throughout development. The full release is planned on PC and consoles in 2019.